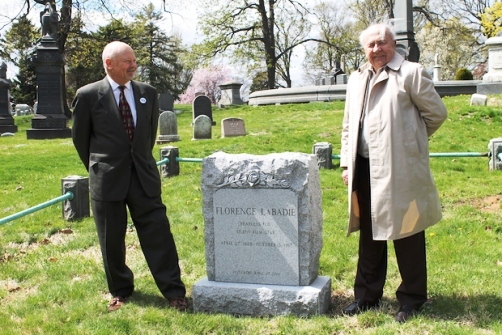 GREENWOOD HEIGHTS — Nearly 100 years after the death of silent film star Florence La Badie, a headstone with her name has been unveiled at Green-Wood Cemetery. La Badie, who was a popular New York movie star from 1909 to 1917, was buried in Green-Wood Cemetery after she was killed in a car accident at age 28. 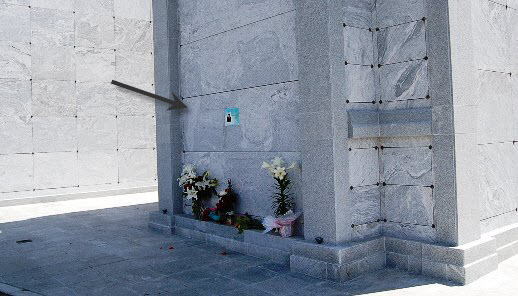 Until Sunday, however, her grave had never been marked. 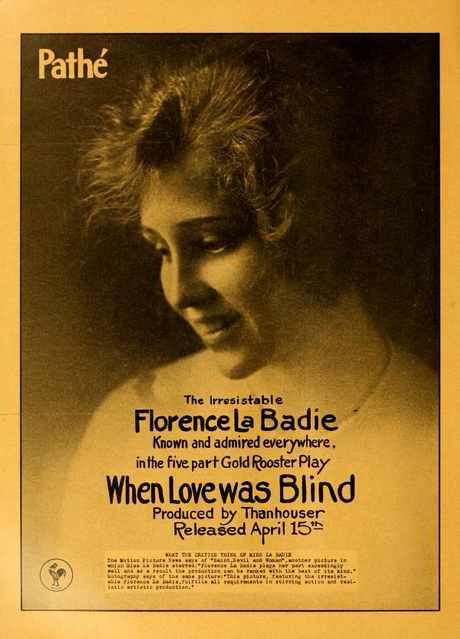 “For Florence and her family, this recognizes her as an individual who made a contribution to early silent film,” said Ned Thanhouser, whose grandparents ran Thanhouser Company motion picture studios in New Rochelle, where La Badie worked. Thanhouser spearheaded the effort to mark La Badie’s grave after he was notified on Facebook of the actress’ presence in Green-Wood. He raised $3,100, which was matched by the cemetery to commission and install the headstone. The unveiling ceremony for La Badie’s headstone was held Sunday, which would have been the actress’s 126th birthday. 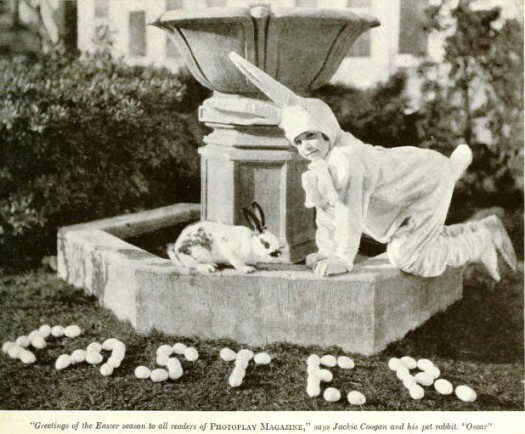 During her short career, she appeared in more than 180 films, and was at the height of her stardom when she died. Ned Thanhouser poses by the grave with a relative of Florence La Badie. Ben Model, a silent film accompanist and historian who played piano at the unveiling ceremony, said he appreciates the continued interest in preserving the history of silent film. At the unveiling ceremony, Model explained that in La Badie’s time, seeing films was primarily a working class activity, since it was cheaper than going to the theater. He said it would have cost viewers a nickel to watch her movies. 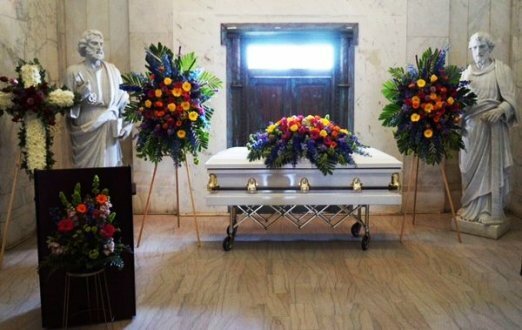 After unveiling La Badie’s headstone Sunday afternoon, fans and film buffs celebrated her life by sharing coffee and cookies, and watching portions of her films at Green-Wood’s chapel. Barbara Davis, the city historian of New Rochelle, said she hopes marking the grave will help preserve the history of silent film. “She was one of the first great American leading ladies,” Davis said. Bob Hoskins, the bullet-shaped British film star who brought a singular mix of charm, menace and cockney accent to a variety of roles, including the bemused live-action hero of the largely animated “Who Framed Roger Rabbit,” has died. He was 71. 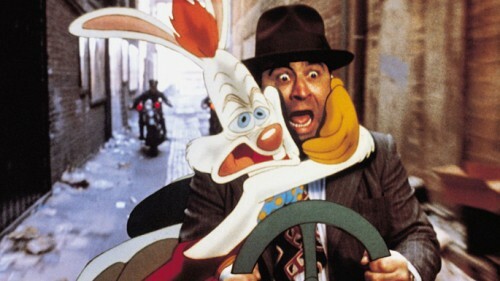 Tags:Bob Hoskins, Who Framed Roger Rabbit? 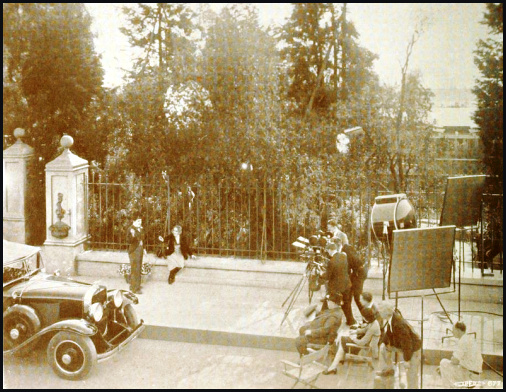 Charlie Chaplin in City Lights by the side of a park created on the studio lot for the film. The trees were synthetic or transplanted and required continual application of green paint spray. NOTE: Mickey would have actually been 9 years old in April 1930. 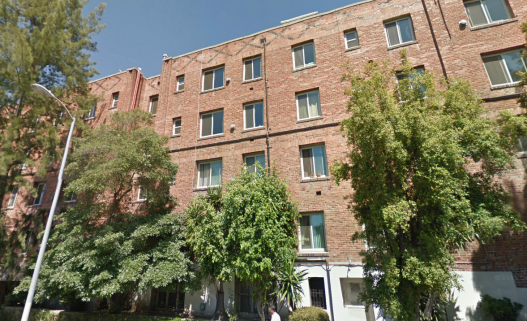 This is a private residence. Please DO NOT disturb the occupants. * Information includes relationship to head of household, age / place of birth (year of arrival in this country, if applicable) / occupation / industry. The preceding text is taken from my book, Celebrities in the 1930 Census (McFarland & Co., Inc., 2008). This directory provides an extensive listing of household information collected for over 2,265 famous or notorious individuals who were alive during the 1930 United States Census. Please note: The above photographs do not appear in the book. 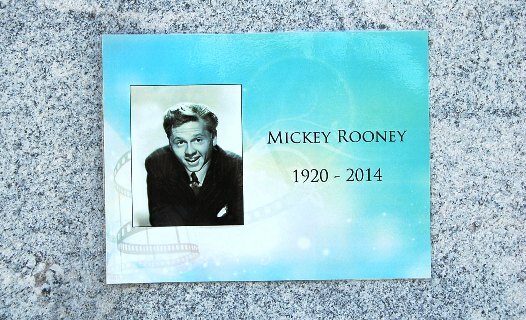 Mickey Rooney’s casket at Hollywood Forever Cemetery. 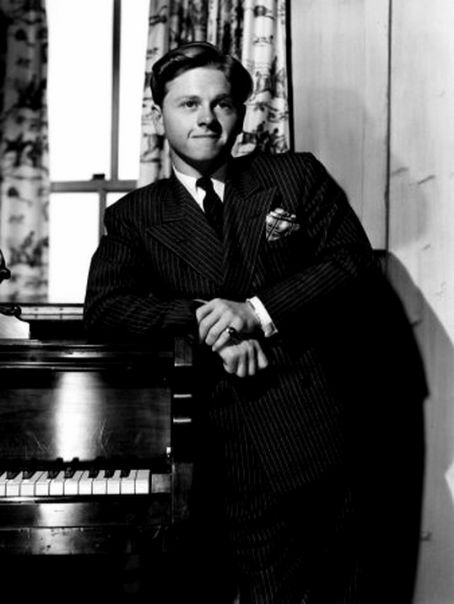 In the ‘Andy Hardy’ films, he was the All-American boy. 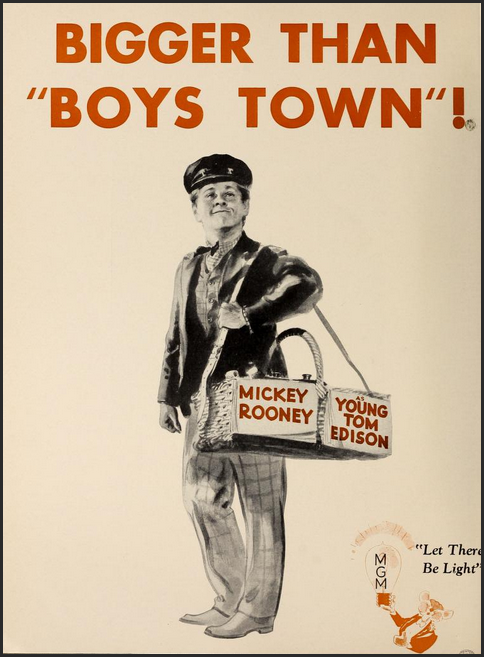 But Mickey Rooney’s roller-coaster show-business career was marked by an often-turbulent personal life. 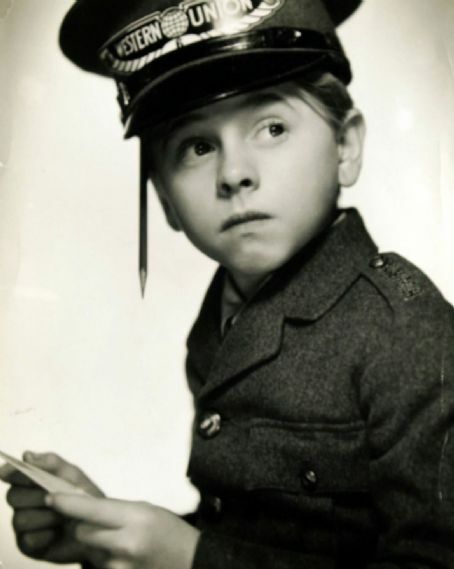 Mickey Rooney, a celebrated child actor who embodied the All-American boy in the “Andy Hardy” films of the 1930s and ’40s and became one of the era’s top box-office draws, has died. He was 93. Rooney, whose roller-coaster show-business career was marked by an often-turbulent personal life, died Sunday at his home in Los Angeles. Los Angeles Police Commander Andrew Smith and the Los Angeles County coroner’s office confirmed his death.